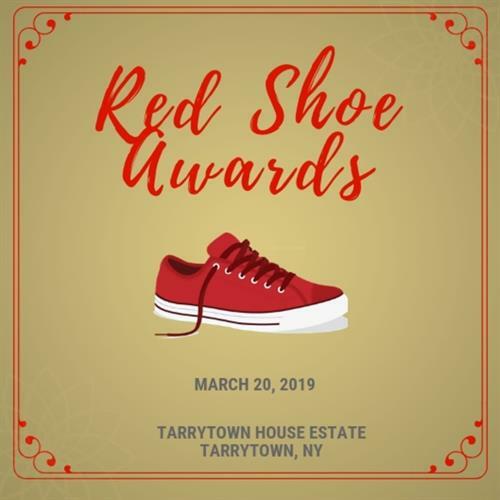 We are proud to honor our generous supporters and kind friends for their outstanding efforts and dedication to the Ronald McDonald House of the Greater Hudson Valley. We invite you to attend this wonderful evening to celebrate these special honorees or place a congratulatory ad in the Awards Journal. Our House gives families with critically ill and traumatically injured children the gift of togetherness and keeps them close to the care and resources they need. We have 12 bedrooms that are filled to capacity every night and we provide meals, laundry and respite services for the families. Located on the campus of the Westchester Medical Center in Valhalla, NY, the House is just steps away from the Maria Fareri Children’s Hospital. Since it opened in 2011, more than 1,600 families have stayed with us. All proceeds of the evening will directly benefit the Ronald McDonald House of the Greater Hudson Valley. Thank you and we truly appreciate your support.